A new price formula for fuel will be presented in Cabinet for approval today (20), Minister of Petroleum Chandima Weerakkody stated. Last year the Minister announced that a formula will be introduced to formulate fuel prices as the country was in need to a proper method to calculate the prices. He further added that the implementation of the new price formula would be accepted by the public. The Cabinet paper containing the pricing formula was presented to the Cabinet by Weerakkody early this year. It was discussed at a Cabinet meeting on January 13. 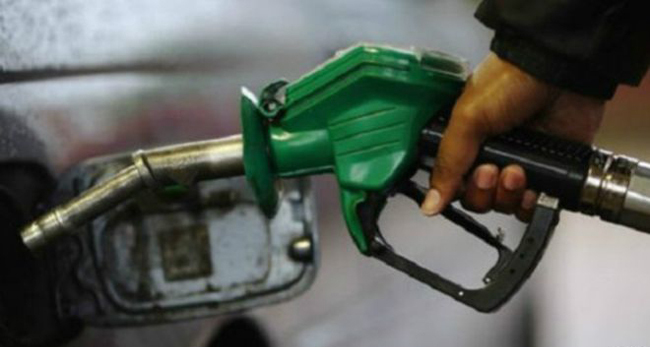 However the approval of the pricing formula for fuel was postponed, due to the lack of the necessary directions from the Finance Ministry For the implementation.